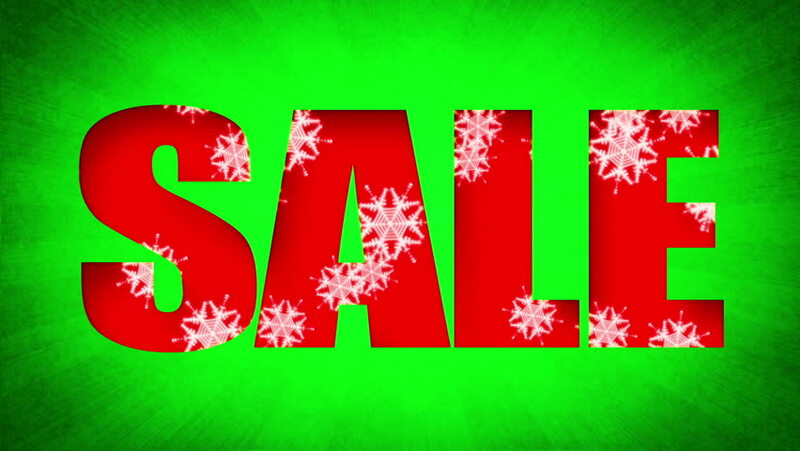 Sale Text Holidays Snow Background (Loop). Snowflakes falling inside the letters. Seamless loop.